Every once and awhile the kids will call us mid-day and invite them selves over for dinner. 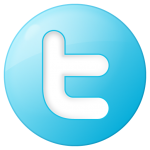 We hardly ever mind and love spending time with them. Earlier that day Chris had pulled some shrimp from the freezer to make shrimp and grits. Nick and Bri are not fans of shrimp so we pulled out a couple of chicken breasts. Neither Nick or Bri have ever tried grits. Nick was neutral and Bri enjoyed them. Of course our foody Andrew, ate all of his food including Chris’ shrimp she did not finish. Since we barbecued the shrimp and chicken we had to pair the meal with a good bottle of Zinfandel. In this case a Primitivo fruit which is the Italian version of Zinfandel. Deep color depth with a purple hue. The red wine was very clear. Moderate, young-fruity with aromas of plum, raisin, slight spice. 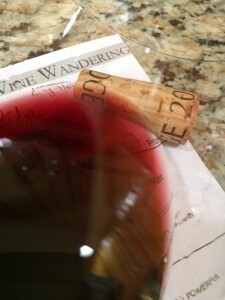 Dry, full-bodied with good acidity. Medium soft tannins. Rich savory mid-palate flavors with a long finish. In 1972, Ridge made its first Lytton Springs from vines planted here at the turn of the century. They purchased both the eastern and western portions of the vineyard in the early 1990s. (In the 1870s, under “Captain” William Litton’s ownership, the two were part of one property; spelling evolved into “Lytton” by 1903). This is the third time they have bottled primitivo as a separate wine. It is from a single block planted to one of the clones of zinfandel from the Puglia region of southern Italy. Booth food and wine paired great with each other. The smokey grits and Primitivo accentuated each other. 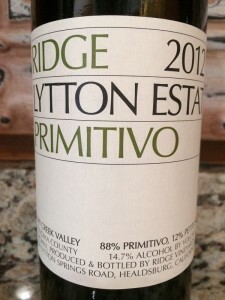 I rated the 2012 Ridge Lytton Estate Primitivo four glasses.